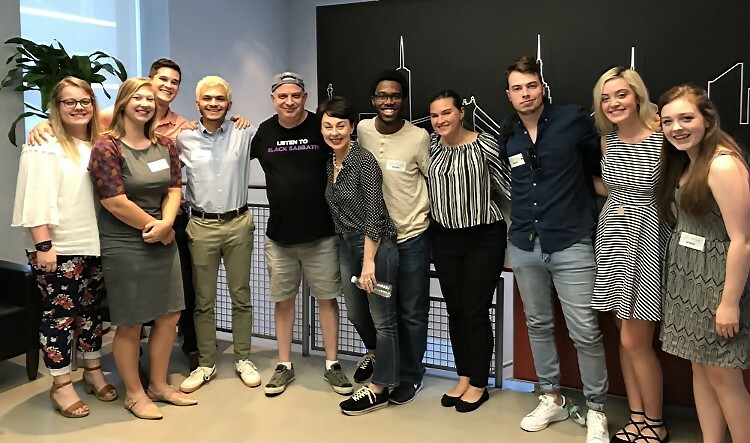 pose with Jason Miller at Live Nation’s New York City office. 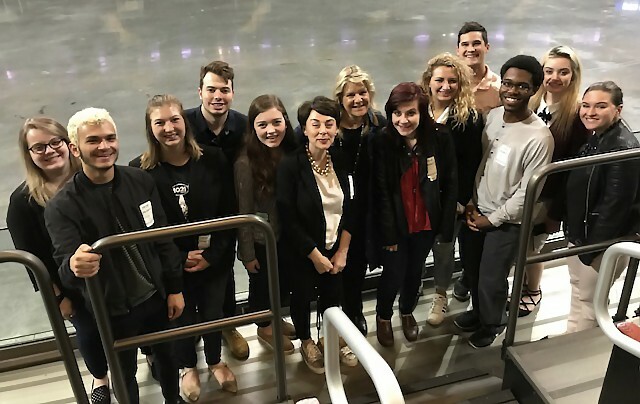 The Maymester program also included site visits at several of the city’s renowned music venues, including Irving Plaza, PlayStation Theater, Gramercy Theater, Mercury Lounge, Forest Hills Stadium, and Madison Square Garden. Belmont Maymester students on a tour of Madison Square Garden. IEBA awards no less than twenty scholarships annually. These include permanently-endowed scholarships at universities across the U.S., cash scholarships for summer internships, and Achievement in Campus Programming (ACP) scholarships.